April 2019 - CRUELTY-FREE BECKY. I actually had no idea that Bondi Sands were cruelty free with vegan options up until recently! I love watching the YouTubers Sophia & Cinzia who are really into their fake tanning & they talk about this range all the time. 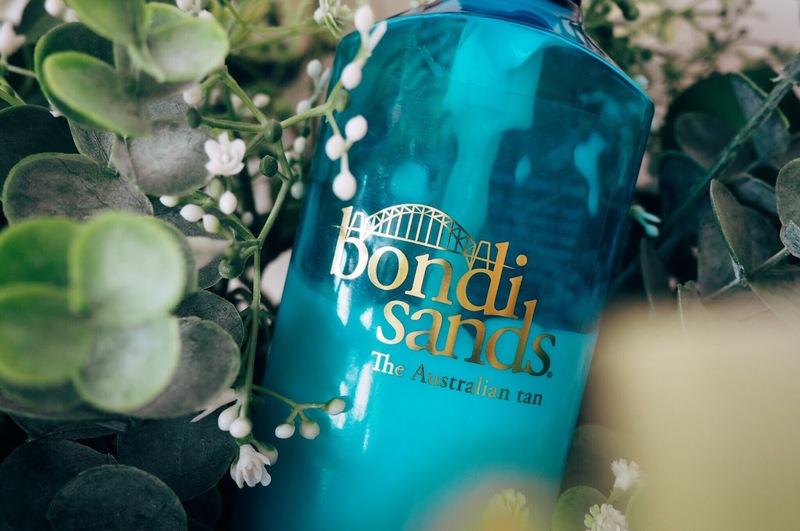 Despite hearing good things about the Aussie brand, I hadn't twigged that Bondi Sands are cruelty free - but after some research & seeing that the lovely Vegan By Nicole lists them as a cruelty free brand on her blog, I was very intrigued to try their tanning products out (she knows her stuff!). 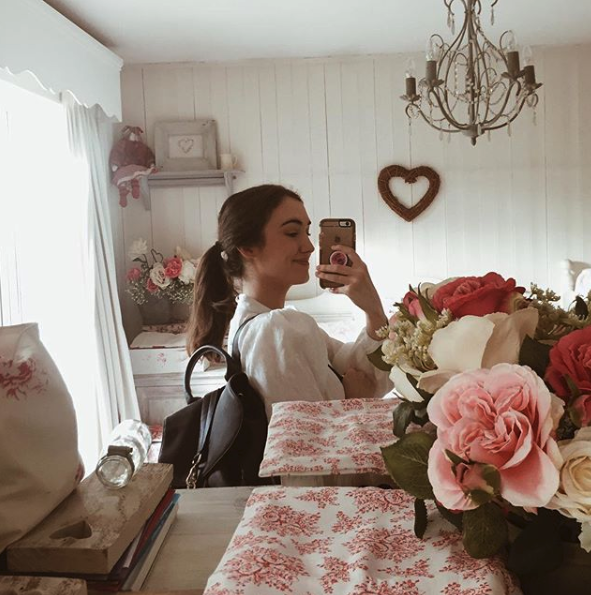 I'm naturally super duper pale and I usually use the Superdrug own-brand cheap-as-chips gradual tan which I love because it leaves your skin really soft and (obviously) with a tanned glow. However, I was kindly gifted this Bondi Everyday Gradual Tanning Milk to review, so here I am with my thoughts. How does this one compare? 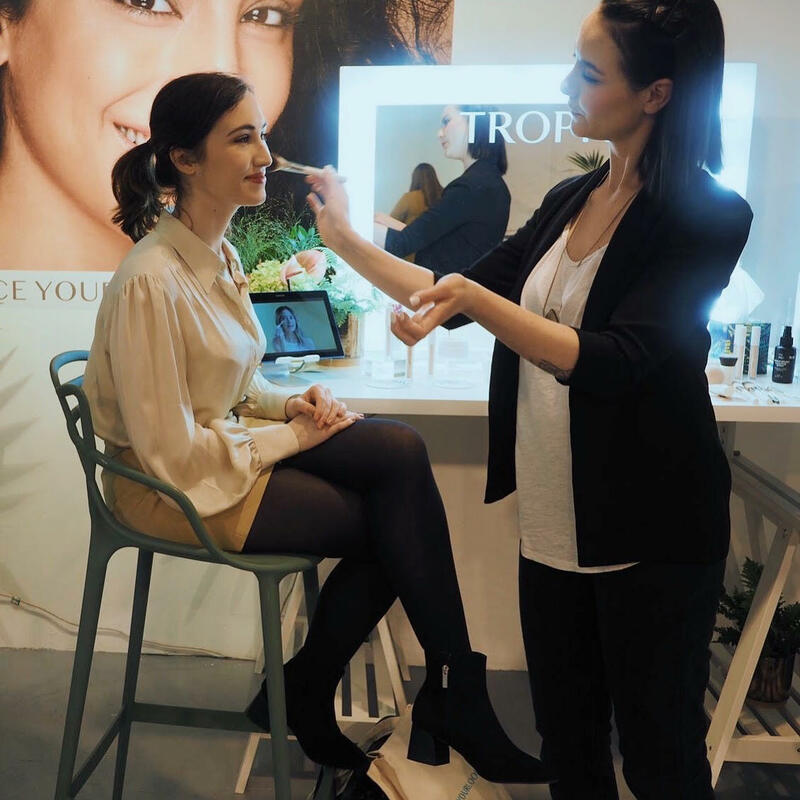 However, up until now I had only been lusting over their skincare bits, but I'm os chuffed to say that they have just revamped their makeup line! I was kindly invited along to have a little peak at the range last week, picking up a couple of things that I thought I'd give you my initial impressions on. I'm planning on then following up with a review & demo video one I've tested them out properly and finalised my opinions on them! Hey hEy HEY! 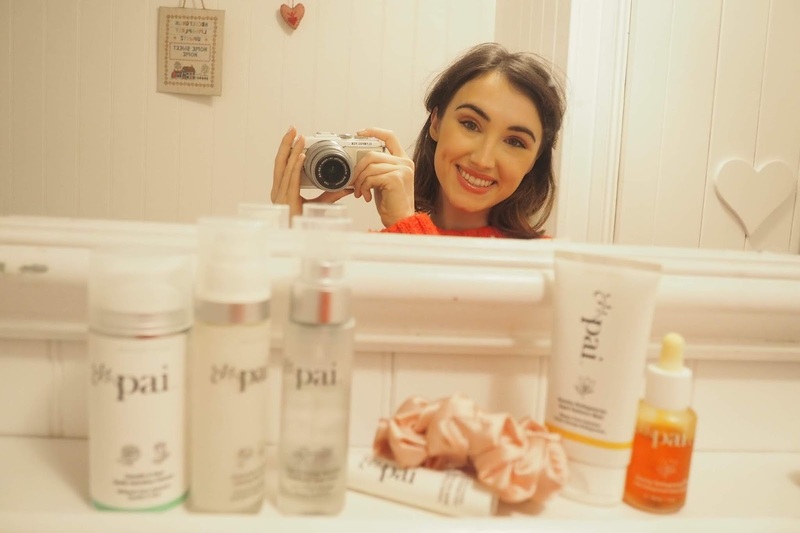 I'm here today to review a whole load of Pai Skincare bits that I picked up towards the end of 2018. I had heard loads about this brand (I remember EssieButton raving about them for her dry skin back in the day!) and I was really excited to find myself in a LookFantastic sale wormhole. Got myself many a bargain! Guess who's back. It's me. I'm back. Backer than before.